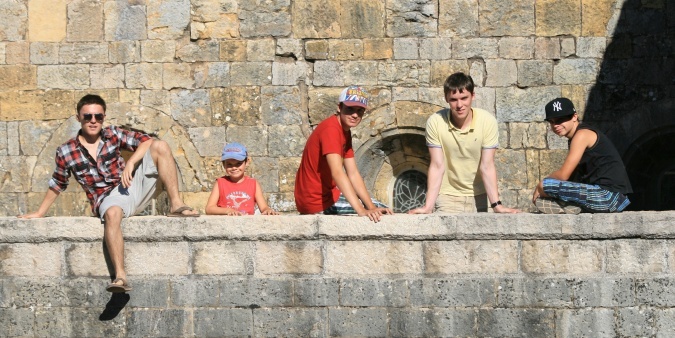 Another great holiday: sun, sand and sea, village markets, museums, 12th century abbeys, and quite a lot of rose wine! With a fireworks display later on in the evening, what better excuse for a beach party? A holiday on the Cote d'Azur wouldn't be complete without a trip into Monaco. And finally a few photos taking at (or en route to) chez Liz.